This year, the event is organised in cooperation with the Austrian Presidency of the Council of the EU at the Austria Centre Vienna. The ICT events organised since 1998 by the European Commission have become Europe's most visible international forums for ICT innovation and a unique gathering of the entire ICT research and innovation community. 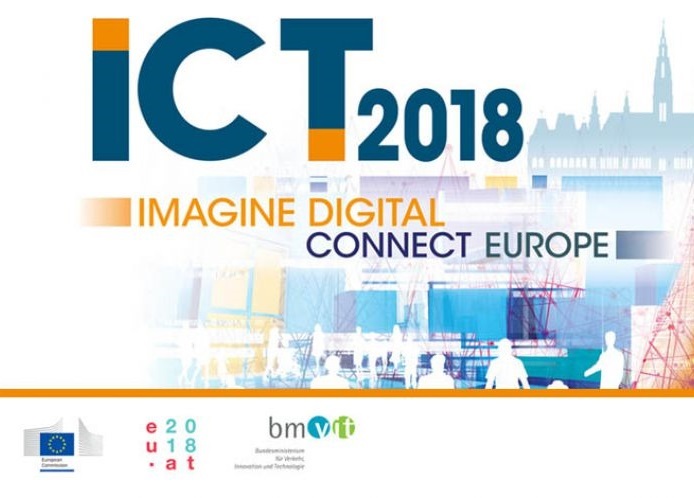 Follow the updates on Twitter through a dedicated account @ICT2018 eu. ​ISA² is coming to the conference! 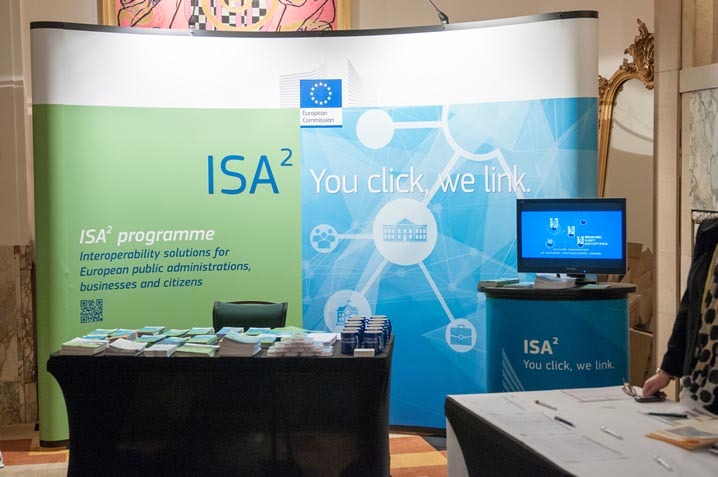 Visit our stand and learn about interoperability solutions for public administrations, businesses and citizens!